Naturally, we compile the content of our website with constant care and attention, but we cannot guarantee the completeness, accuracy and/or timeliness of the information and the content of the website. P&T Chocolate and Presents BV does not accept any liability for direct or indirect damage, of whatever nature, resulting from the use of this website and/or the (un)availability of this website. We try to keep this website as up-to-date as possible. We may supplement or modify a specific page. We reserve the right to do so without informing you. 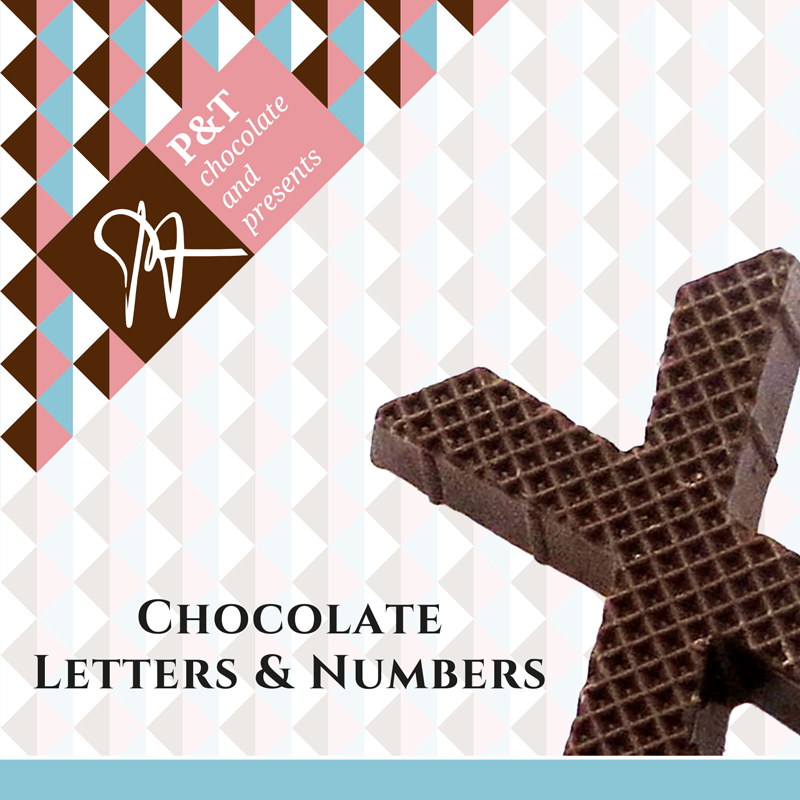 All intellectual property rights concerning materials on the website are held by P&T Chocolate and Presents. If we use content in the form of images from other sources, we will always provide correct references. If we fail to do so, please let us know. We can then solve this immediately.